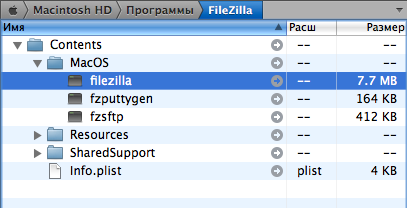 How to run multiple copies of Application in Mac OS X - Vadym K.
Type that as many times as instances of FileZilla you want running. The & lets you close the Terminal and keep working with the launched instances. But this will launch copy of App with default settings so i suggest to use much simplier solution – Just copy the application to another location (or copy to the same with an0ther filename) and launch. It will automatically bring up your app settings from your user folder. But I don’t recommend to edit them (read only) because of concurrent running of >= 2 apps, using sama settings folder. This doesn’t work with some applications.